12. 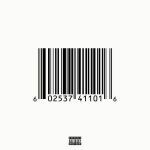 Pusha T feat. Pharrell - S.N.I.T.C.H.